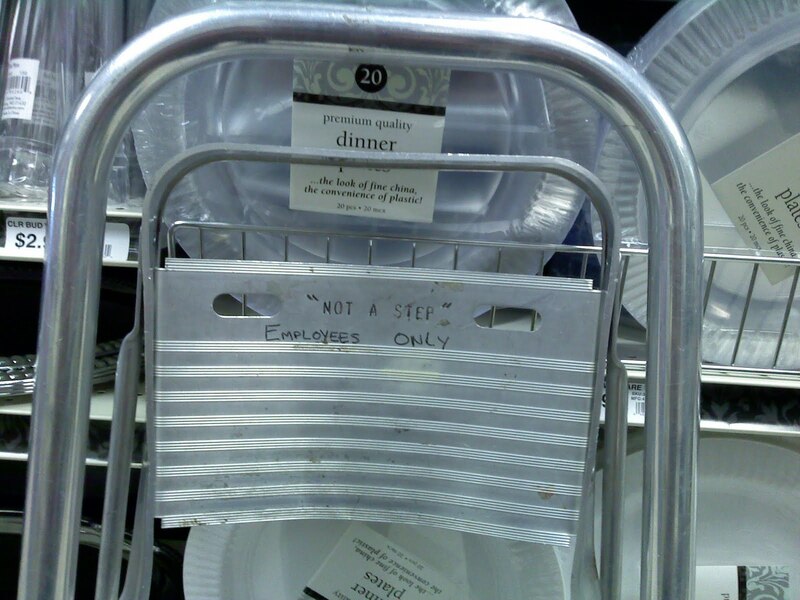 I don't know, it sure looks like a step to me... Thanks, Daniel. Looks like it's been stepped on, certainly. Somebody's really tired of these things. 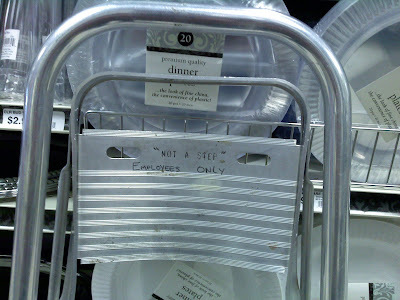 The implication is, "Oh no, not another step...."